Our auto body shop in Paterson, NJ uses the latest auto body repair technology to get you on the road safely and quickly. Whatever your auto repair or auto maintenance needs, look no further than A1 Class Auto Body LLC, get in touch with us today! 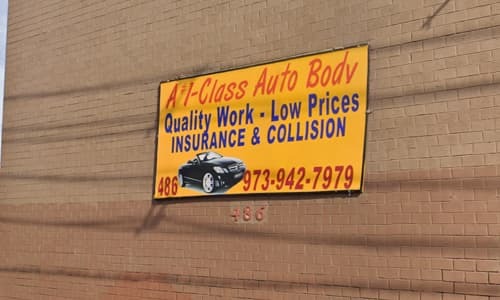 A1 Class Auto Body LLC, in Paterson New Jersey, is an auto body paint, repair and collision company that caters to each customer’s unique needs. 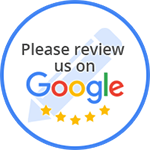 We take pride in what we do and back our work with lifetime warranties. Don’t trust your vehicle with anyone else in Paterson make sure to bring it to A1 Class Auto Body LLC!